The mountains and trekking trails in Nepal are gorgeous and offer you some wonderful adventure activities. 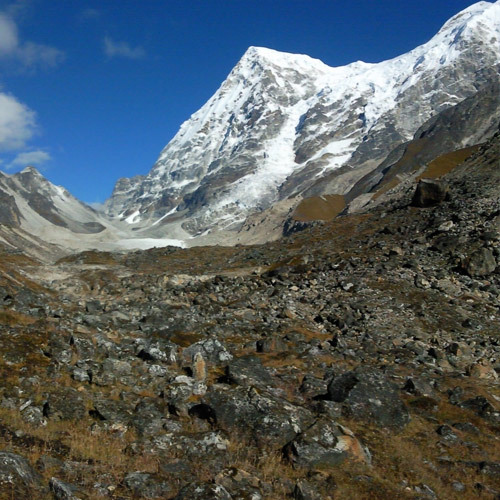 The Sandakphu trek is one of the most sought after routes in the area. The Sandakphu trek usually costs between INR 8-10,000. This Sandakphu trek cost covers the transport from New Jalpaiguri station to the start point, and the return transfer. En route, you’ll camp in tents, or stay in homestays and guesthouses. You’ll start your Sandakphu trek from the NJP railway station in West Bengal. It’s a 5 hour drive from here to the start point. 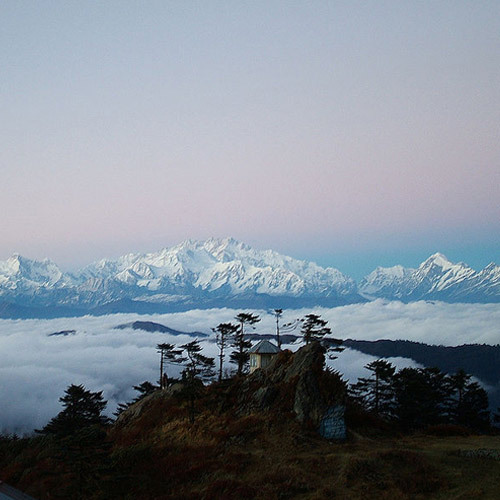 From day 2 of the Sandakphu trek, you’ll start trekking through pine forests with snow-capped mountains in the distance. You’ll cross the India-Nepal border, camp at Tumling. From here, you can expect to see the peak of Mt. Kanchenjunga, if the weather is clear. Later in the day, you’ll also be able to see Mt. Everest. By day 5 or 6, you’ll attempt Sandakphu peak. This takes you to an elevation of 11,929 feet. After that, you’ll begin your descent which will take at least two days. 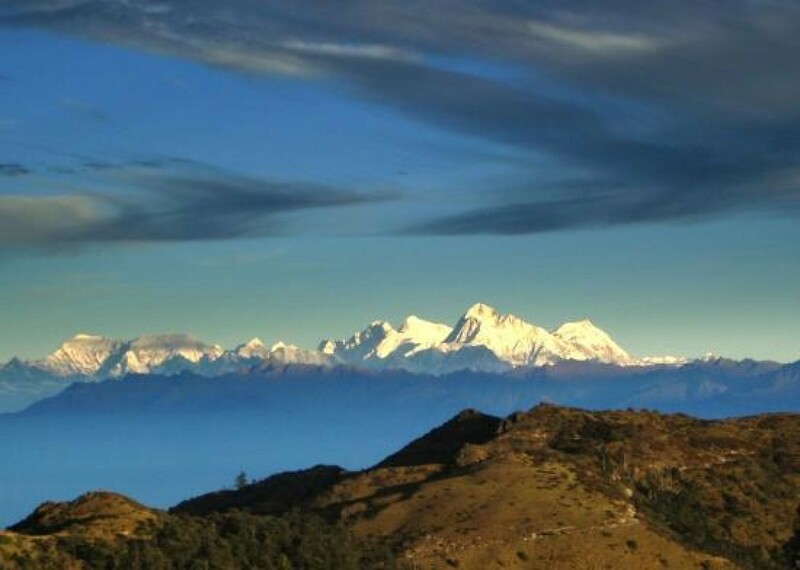 You’ll end the Sandakphu trek at Darjeeling, or back at the NJP railway station. During the summer months of April and May, the Sandakphu weather is cool and the skies are clear, especially if you choose to go in April. The flowers are in full bloom during this time, so you’ll see rhodendron flowers carpeting the trails, as well as orchids and primula flowers dotting the landscape. You can also choose to go in the months of October to November if you want a more stark landscape. During this time, there is excellent visibility for views that stretch into horizon, and glorious sunsets and sunrises. It’s very cold and there might be occasional snowfall, so do carry the right clothing and gear. There's a spectacular photo opp just waiting for you on this trek! Stand on the Sandakphu ridge, with one foot in Nepal and one in India, and you're in two countries at the same time. But that's not the best part of the trek. In the Sandakphu Phalut trek, you'll trek to the highest ridge in West Bengal, explore dense oak and rhododendron forests, walk through alpine meadows, and see some of the highest peaks in the Himalayas. This trek involves long hours of trekking on most days, and quite a tough day when you ascend to Phalut, so you should be prepared for that. It is a tea-house style trek, which means you will not stay in tents, but in simple rest houses run by local families. These tea-houses are rustic and charming, but will not have attached washrooms or running hot water. Explore the mountain beauty of the Kanchenjunga mountain ranges on a short itinerary of 4 days. Beginning from the summer hill station of Darjeeling, you'll trek to the summit of Sandakphu along the Indo-Nepalese border in West Bengal. 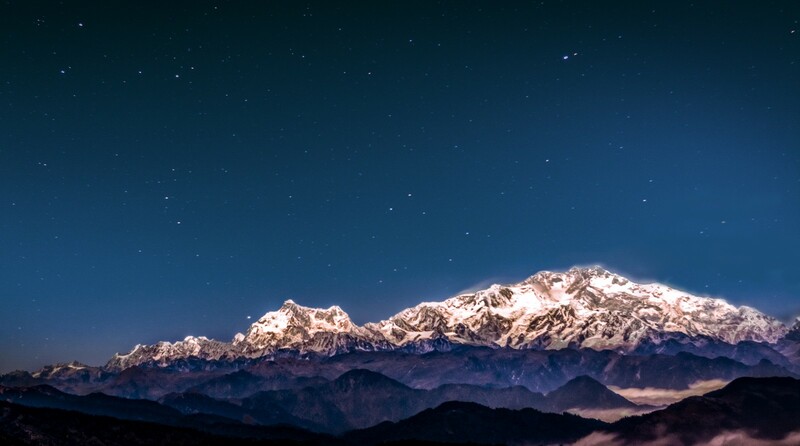 From the peak, you'll get distant views of such Himalayan legends as the Kanchenjunga, Lhotse and Everest. 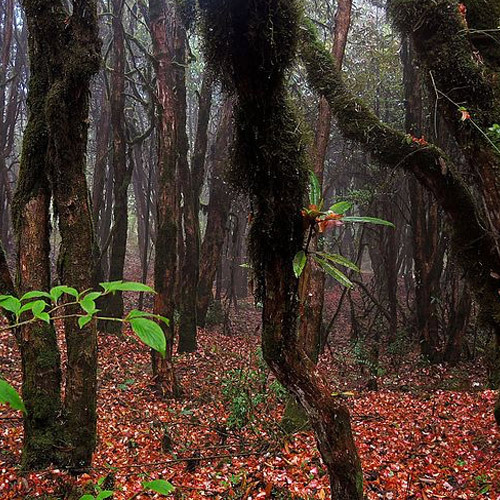 Trekking through the Singalila National Park, you'll walk along trails decorated by alpine flowers and rare birds. Scenic landscapes of snow-capped mountain peaks and forest cover of oak and pine will accompany you throughout the trek. NOTE: A minimum of 3 travellers are required to book this trek to Sandakphu.